Hello and welcome! 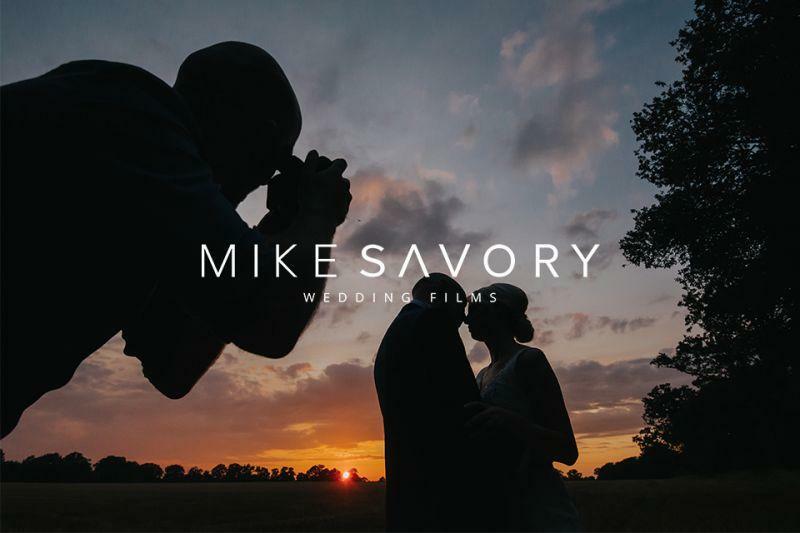 I’m Mike, an award-winning Norfolk Wedding Videographer. I make beautiful, storytelling wedding videos with that cinematic edge. Every couple is unique. Every couple is different. Your wedding film should reflect you and your relationship. I love working with couples who aren’t afraid to be themselves, laugh a little and let the memories flow. I’m based in Norwich, Norfolk and spend most of my time filming weddings throughout Norfolk, Suffolk, Essex and Cambridgeshire. However, if you love my work, I am happy to travel wherever that takes me. It’s the most important day of your life, and I’d love the opportunity to share it with you.